Why should silver be your first choice of investment in 2019? The white metal has drifted lower in value since the start of 2019, a 3% decrement in its value. The financial uncertainty during late 2018 caused the surge in value of precious metals, but 2019 didn’t follow the trend. However, the bird’s eye outlook of the value of silver is foreseen to grow in the coming years. The ongoing trade war between the world’s two largest economies will also help silver surge this year. Moreover, as much as silver is a precious metal, it is also an industrial metal. 59% of all the silver utilised in 2017 was for industrial purposes. So, even if the value rises, many industries such as the electrical industry, etc., cannot do without the metal. This will ensure that the price of silver remains steady. Additionally, when China’s economy gains momentum again, it is bound to trigger silver demand. This is so because a booming Chinese economy would mean that the country would invest more in the fabrication of photovoltaic cells which is used to manufacture solar panels. China is the largest manufacturer of these panels. In 2017, the solar industry consumed almost 16% of the total silver consumed, accounting for 94 million ounces of the metal. This was a 19% surge from 2016, and the consumption of the white metal is only bound to go north in the coming years for solar panels. The demand for solar energy is also essential to combat global warming. Furthermore, technology has made it simple to invest online, and since diversification of assets are of key interest to many investors, many of them are prone to invest in bullion. This will help silver trading grow profoundly in the coming years. Mentioned below are a few facts that would help an investor trade in silver. 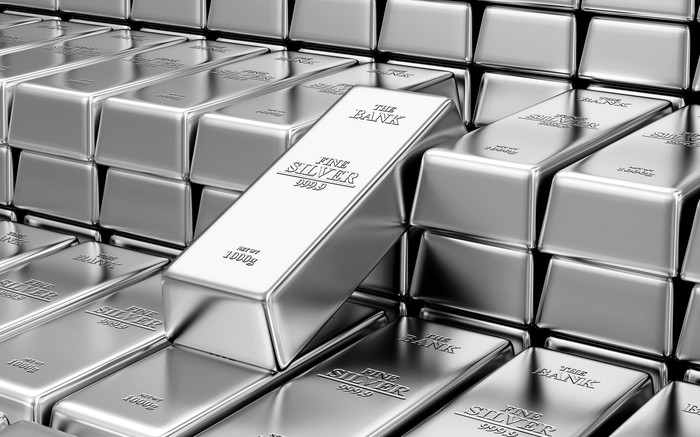 It mitigates your portfolio – Silver is a good asset to protect yourself from economic crisis. Apart from that, diversifying your investment portfolio with the white metal can also protect you from hyperinflation or severe deflation. This happens because silver seldom fluctuates in value. lower interest rates while increasing the total supply of money. This will lead to the downfall in an investor’s morale as stocks, bonds, and other non-alternative assets generally tend to lose value. However, the supply of silver cannot be hampered with, therefore its value remains stable during an economic downturn. It’s not always a positive trend – Although very beneficial to invest in, one must understand that silver does not always yield a positive trend. As an example, when the demand for the metal dips substantially, an investment in this asset can be prone to losses. Especially when the asset diminishes in value in emerging countries like India and China where the demand for industrial silver is high, the value in silver is likely to drop. The industrial value of silver – Silver is not only regarded as a precious metal but also an industrial metal. It’s industrial value in the world market translates to higher prices worldwide.Developing countries depend on the industrial value of the metal for production jewelry, technology, solar panels, etc. Diminishing supply – The supply for silver in the recent years has risen due to advanced technological advancements in mining. During the same time, the demand has remained relatively constant. As a result, the mining projects are likely to be on hold until the price of silver surges. Potential increase in demand – In the modern market, one of the major determinants of the value of a commodity is supply and demand. Experts foresee the demand for the metal rise in the near future while supplies remain relatively constant. 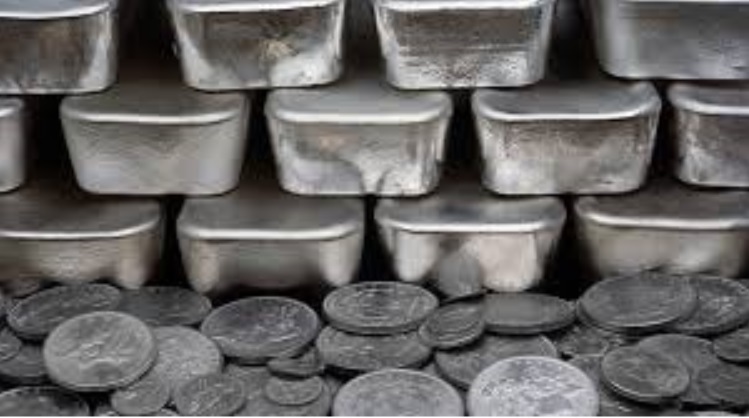 Several options of investment – Investing in silver can be done in several ways from investing in physical assets, to ETFs, to buying silver in the future. Many investors do invest in bullion to diversify their portfolio. Therefore, the white metal is considered to be a safer investment in comparison to other non-marketing trading tools. Furthermore, economic crises will deteriorate the value of non-alternative assets, but silver is more likely to increase in value during economic turmoil.